Insider Media reports that Co-Fund portfolio company Boatyard Distillery has secured a £100,000 loan from the Growth Loan Fund. The funds will be used to purchase two additional stills to increase the distillery’s productivity. 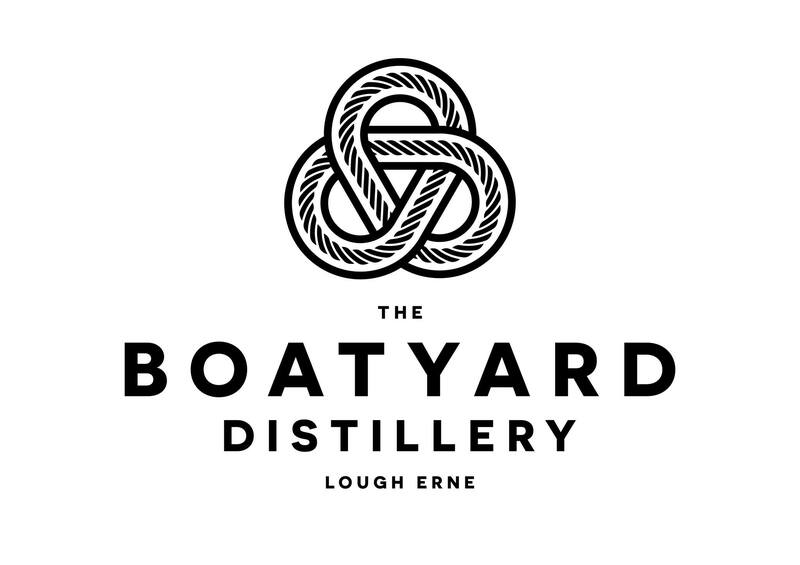 Boatyard produces spirits including gin and vodka on the shore of Lough Erne.